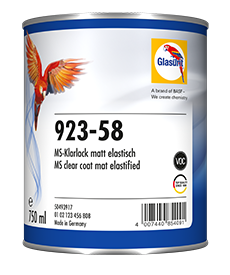 very quickly ready for polishing. 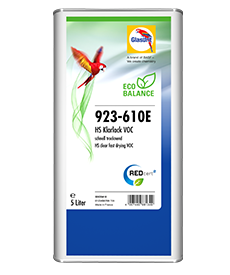 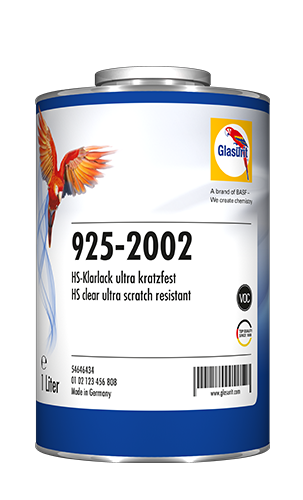 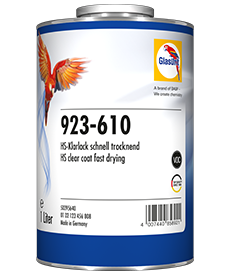 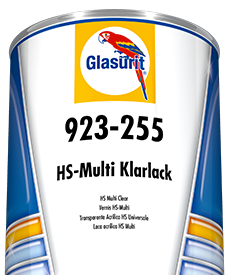 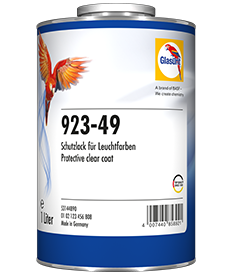 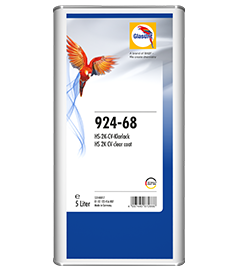 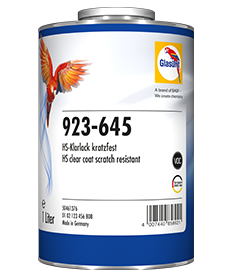 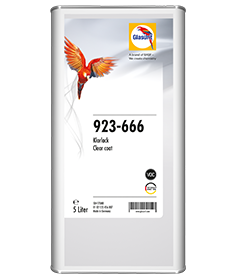 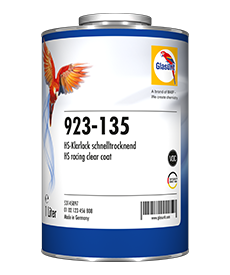 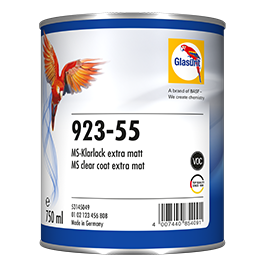 Ultra scratch-resistant HS clear for 55 Line and 90 Line basecoat / clearcoat systems. Suitable for repairing ultra scratch-resistant original finishes. 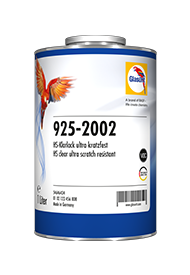 Select reducer according to ambient temperature and size of object to be painted. 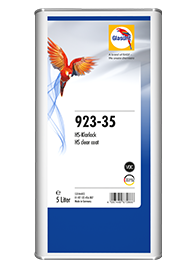 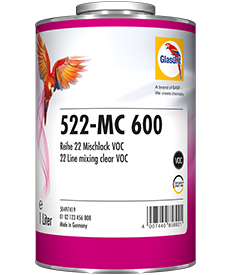 When using 925-2002 on 55 Line basecoats, add 3% of 929-93 to 55 Line mixing bases.